Arms wide open to Rio - Discover Rio and Learn Portuguese at RioLIVE! 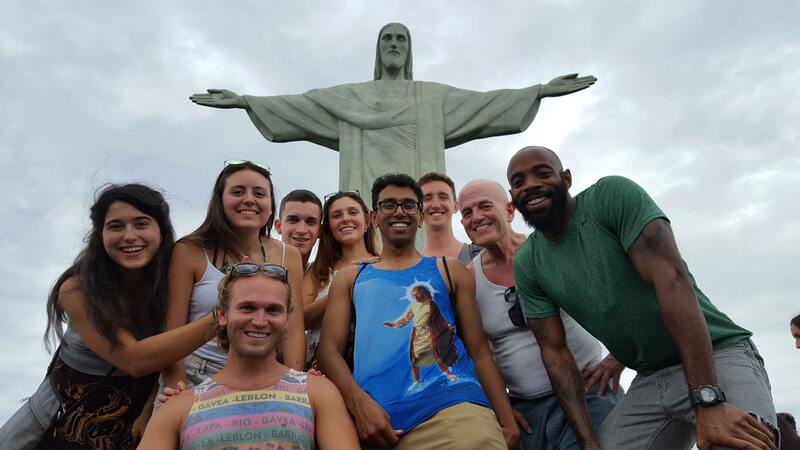 I had the chance to travel with Rio and Learn to Visit Christ the Redeemer statute. I’m very grateful for the chance to go with the group because it turned what would have otherwise been a quiet and really lackluster trip into something actually exciting and memorable. 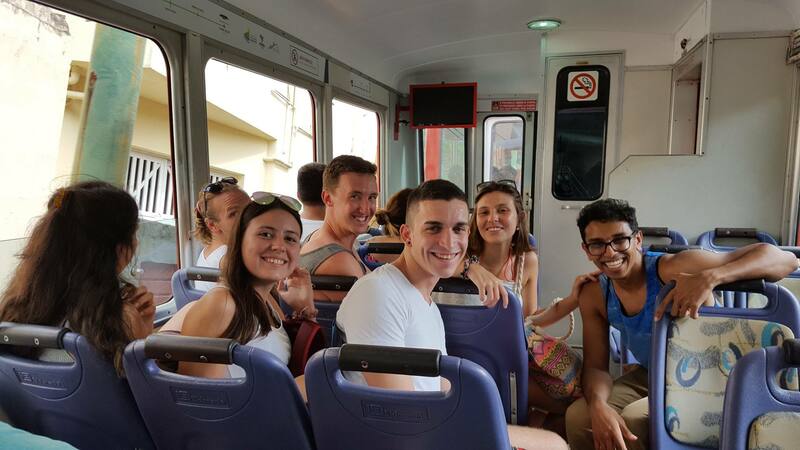 I had arrived on Monday and was too late to sit for the classes but my instructor recommended I travel with the school to do the daily activity. I’m so glad he did this he was right. I met a lot of new people and as a solo traveler that is invaluable because you feel right at home. There is a reason the school is five stars. Everybody ready? Up we go! 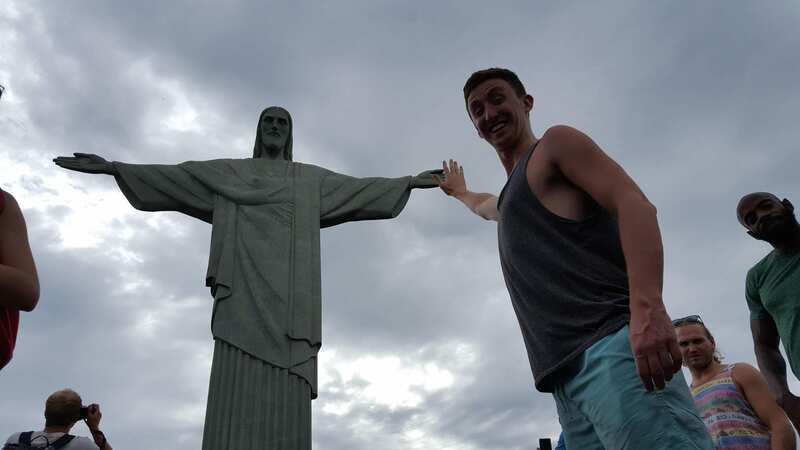 At the moment you arrive at the top of Corcovado you know you must get your arms wide open to Rio, just like Christ the Redeemer. The city is so beautiful from above that you want to give it a hug. Our students were astonished with such a wonderful place. But let’s not forget the impressive statue of the Christ, with his arms wide open to Rio, looking over the city. We had students that visited the place for the first time, but we also had the ones who couldn’t help visiting it again.